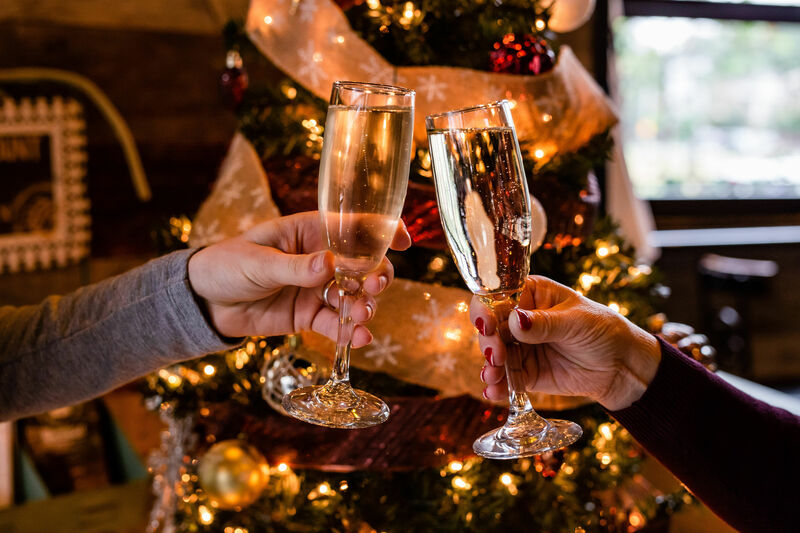 The talk of the town the past couple of days has been the City of Houston's somewhat unenthusiastic response to a civic-sponsored New Year's Eve celebration, which registered along the lines of: Guys. We're super busy planning the Super Bowl. Go ask someone else to do it. Sydney hosts the largest fireworks display in the world each year. Just a couple of nights ago, Sydney unleashed its most massive fireworks display to date—no small feat for a city that consistently creates the world's biggest fireworks displays. This is due in part to its status as one of the first major cities in the world to welcome the New Year (thanks, time zones!) 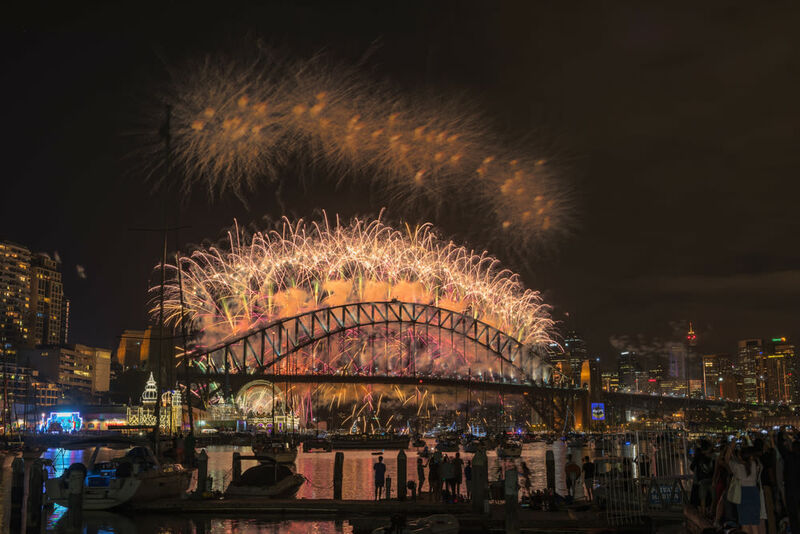 and because of the equally large number of people who turn out to watch the celebration over the glittering Sydney Harbor: Over a million people this year came out to see seven tons of fireworks launched into the sky. 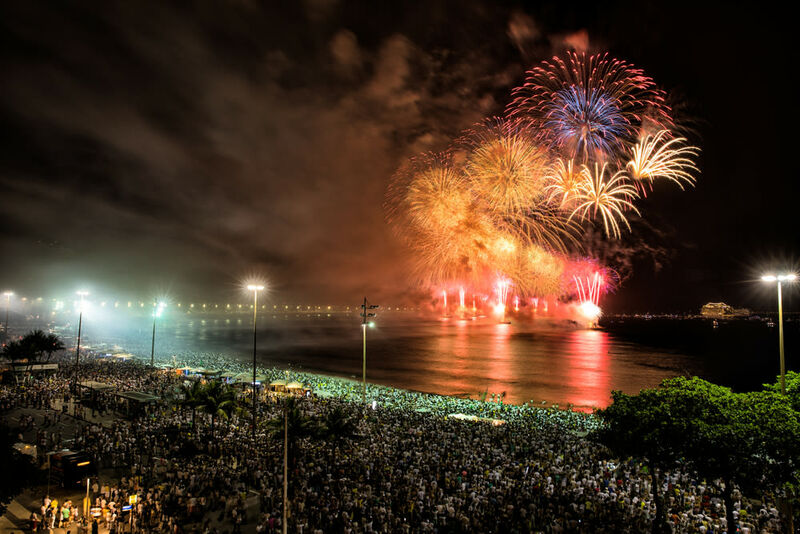 Over 2 million people pack Copacabana Beach for Reveillon each year. The annual Reveillon, or New Year's Eve celebration, here begins during the day at Copacabana Beach, as revelers dressed in white make offerings to the Afro-Caribbean sea goddess Iemanjá by floating candles and flowers into the sea. At 7 p.m., the stages up and down the Copacabana strip kick off their musical acts for the night, which cover every genre of music, as 2 million people crowd onto the Brazilian beach (remember—it's summer down here!) for what is the largest New Year's Eve ringing-in worldwide. After the 20-minute fireworks display at midnight, many revelers pack into Rio's beachfront hotels—especially the famous Copacabana Palace—for grand balls that last until the wee small hours of the morning. Las Vegas for New Year's is a no-brainer. 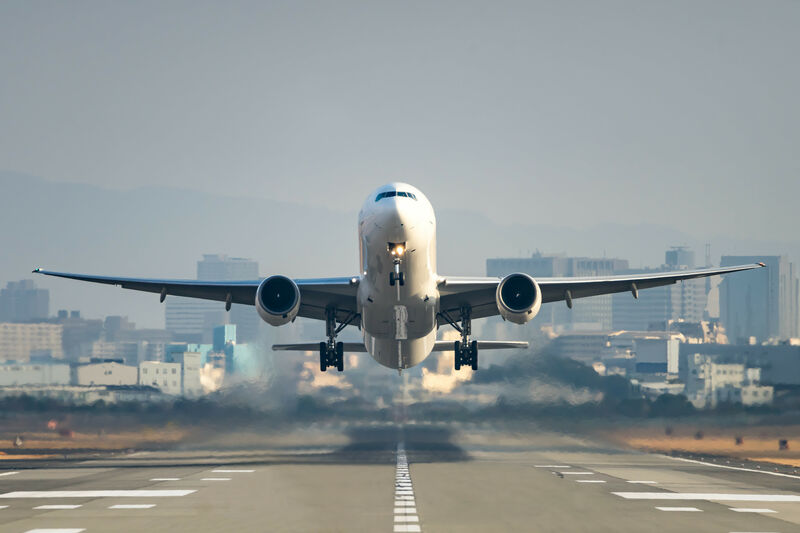 This is one way to have an affordable yet spectacular New Year's even with a little advance planning, thanks to cheap flights from Houston and hotel room deals up and down the Strip. Skip the expensive hotel parties and head to Fremont Street for the city's official NYE party, where tickets rarely exceed $40. 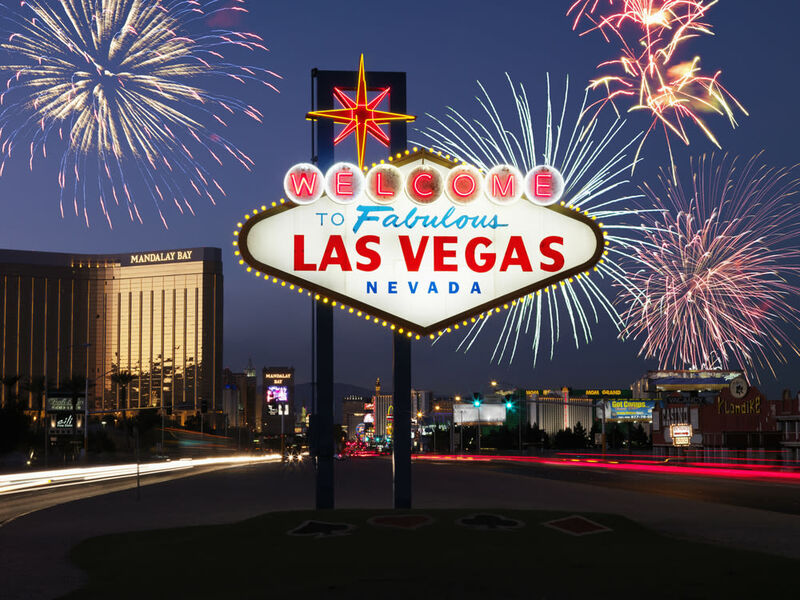 Or simply stay put on the Strip—you'll be able to see the fireworks spectacular from your hotel as seven of the biggest hotels in Vegas send up their fireworks displays, which are set to music, in one of the most dazzling pyrotechnic displays in the world. 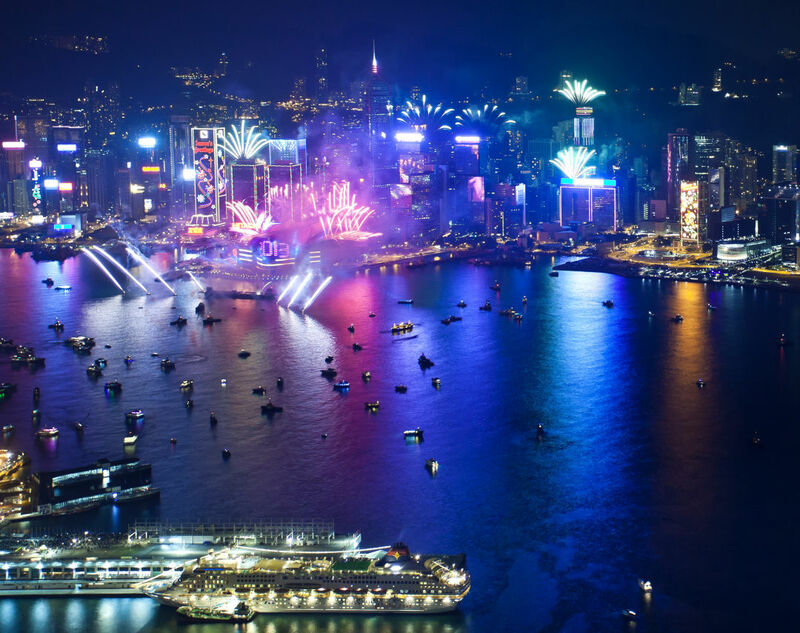 Much like Sydney, the annual fireworks display over the water (Victoria Harbor, in this case) is what draw spectators to Hong Kong. But unlike Syndey, you can head up to skyscraper viewing decks and rooftop bars all around the megacity to take in the fireworks from above. The second-highest bar in the world is here: Ozone, on the 118th floor of The Ritz-Carlton. The Sugar lounge on the 32nd floor of the EAST hotel, meanwhile, may be a little lower to the ground but the view over Victoria Harbor more than makes up for it. 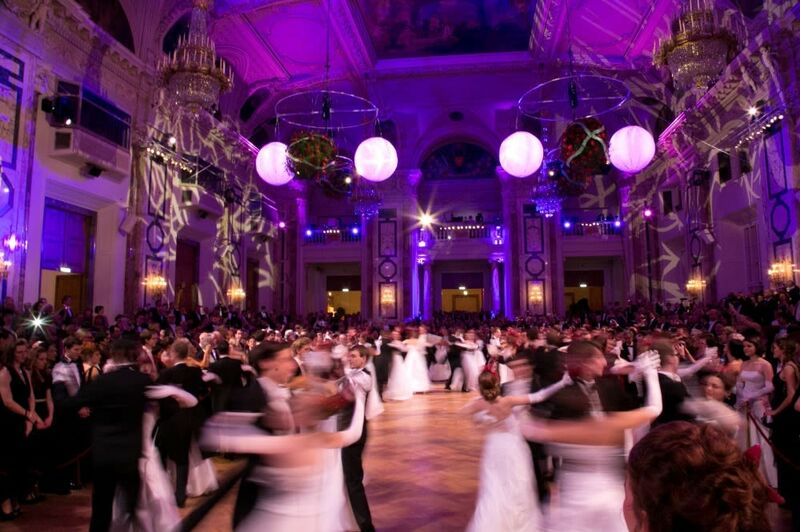 Ring in the New Year the Hapsburg way at the Hofburg Silvesterball. How popular is the annual Hofburg Silvesterball in Vienna? 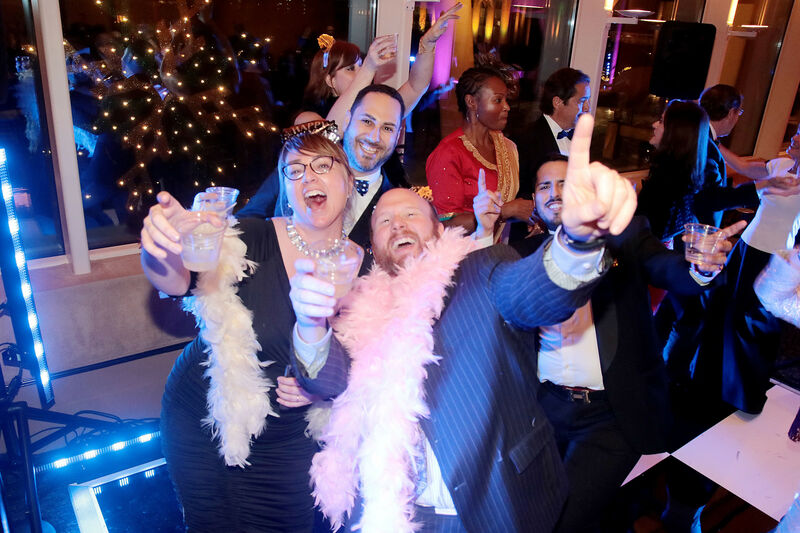 So popular that tickets are already on sale for the 2017 gala, which has a very strict dress code of floor-length ballgowns for ladies and tuxedos (or gala uniform) for the men. But the ball is only one of the cultural events that takes places over New Year's Eve as the whole city of Vienna is given over to celebration. The temporary Christmas Markets are turned into New Year's Eve food and drink stalls, the State Opera performs Johann Strauss' Die Fledermaus in a free performance screened on the wall of the Karajan Platz in front of the Opera House, and thousands of revelers come out to waltz—literally—the night away under the chandeliers of the world's largest outdoor ballroom on Graben Street. At midnight, St. Stephen's Cathedral booms out the 'Pummerin' from its bell tower to the accompaniment of the Strauss's Blue Danube Waltz, but the festivities aren't over—they continue well into the next day.